A painkilling prescription drug is causing an influx of deaths in the UK. The Class C drug, Tramadol is commonly prescribed nationwide to treat mild to severe pain, but as with many readily available pills, a back market for the opiate-based painkiller has surged in recent years. 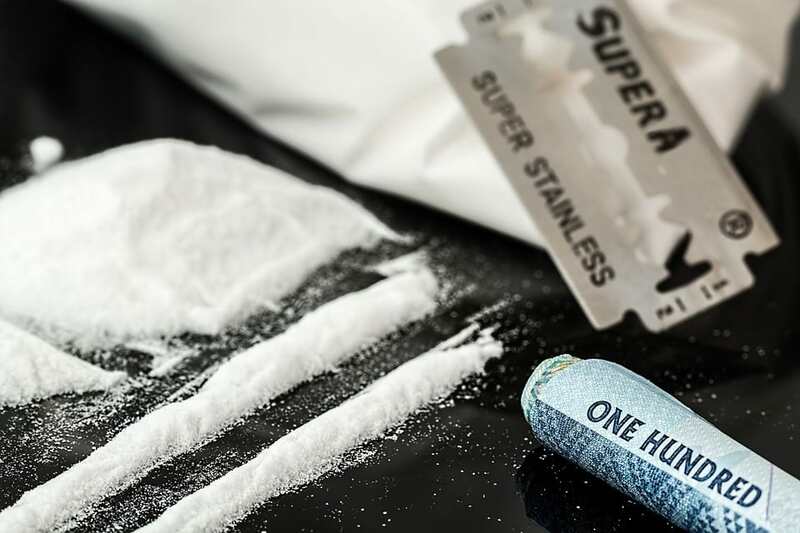 Since the drug has been linked to 33 deaths in Northern Ireland this year alone – more than Class A drugs cocaine and heroin, a top pathologist has called for it to be reclassified. Professor Jack Crane, State Pathologist for Northern Ireland told ITV the drug is “claiming more lives than any other drug”, including a young girl of 16 and a pensioner in his 70s. Tramadol was reclassified as an illegal Class C drug if taken without prescription in 2014, and Professor Jack Crane is worried the ruling is now archaic. The medical world has been aware of the dangers that coincide with taking Tramadol for years, with more than 500 people dying from unsafe Tramadol consumption between 2006 and 2011, the Daily Mail reports – many of which were accidental overdoses. Crane has warned that Tramadol overdoses can cause patients to lapse into a potentially fatal but sleep-like coma. 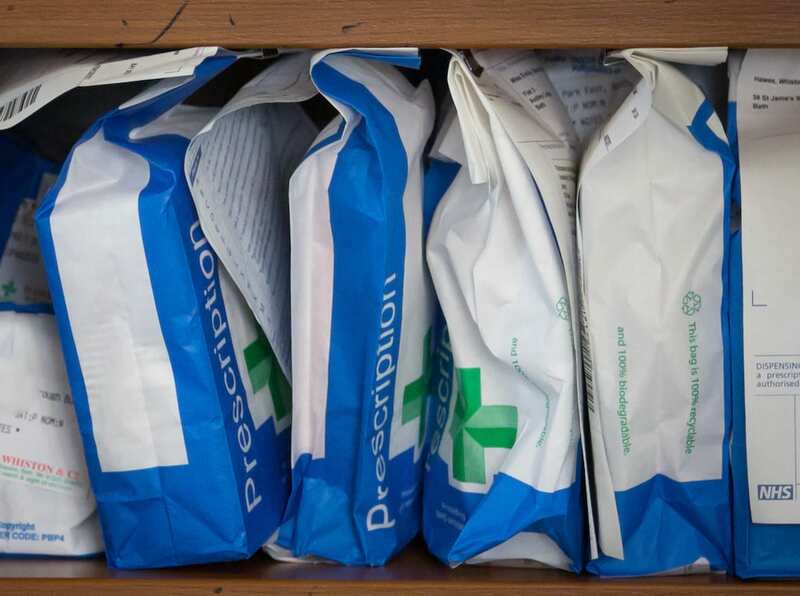 The drug is readily available online, with some sites offering Tramadol on next delivery without a prescription, and tablets are incredibly cheap, costing the NHS only £1.99 for 100. But users have reported heroin-like withdrawal symptoms. Professor Crane and anti-drug campaigners are now pushing for the opioid drug to be reclassified again to a Class A. While this seems like a welcome and long-overdue amendment, perhaps medical staff should be looking towards educating patients about the dangers of Tramadol, well as these preventative classification measures.